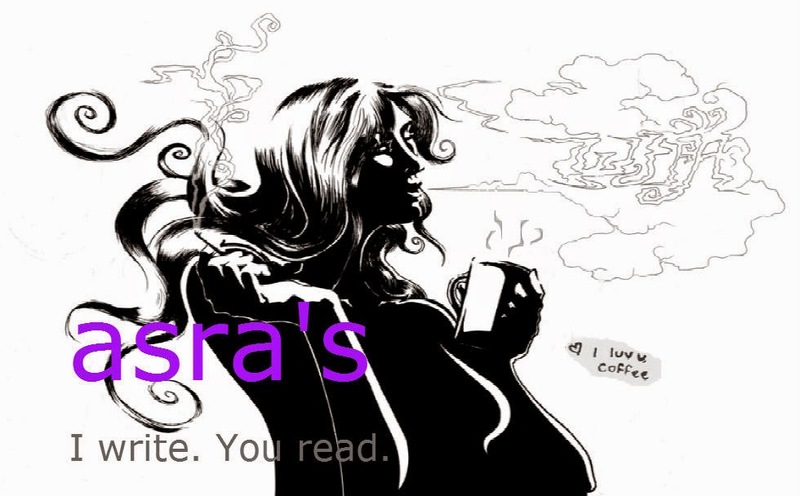 asra's: Exam Blues or Purples... ??? Exam Blues or Purples... ??? Here I am, sitting in the exam hall, a sessional away from freedom (partial) thinking… Just when you get the hang of something, it’s time for the thing to go away from you… Finally, now I know how to attempt a sessional exam. However, ironically (as always) it is of no use. The sessionals are over!!! Back in 3rd year when they were first introduced during changes in our exam pattern, this change was the most senseless of all. Added to it was the fear factor of facing something new. 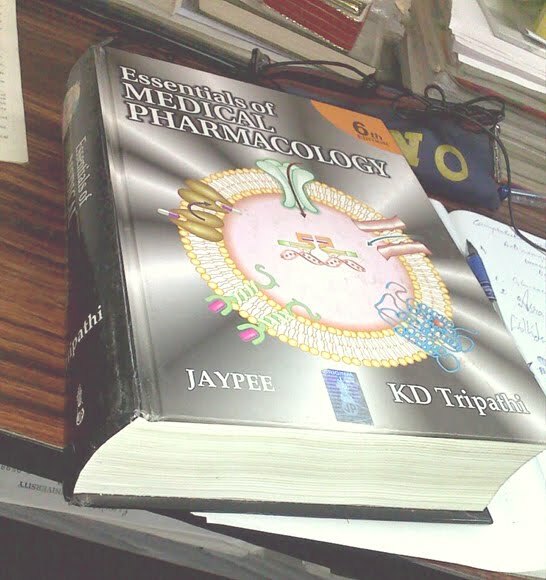 As I wait for the Objective Question Paper to arrive, I have nothing else to do and I let my mind go into the past, back to the time when I was preparing for the sessionals for the very first time. My mind sees images of myself, sleepless, on my study table with the notes spread about and the syllabus book open, trying to adsorb the matter for the exam. I let my memory settle on one (which I later realize is my most memorable sessional) It was the Pharmacology sessional in 3rd year, a day-2 exam*. The preparation night was literally a DARK NIGHT! And there I was in my room with a candle in front, for to add to the drama of the sessionals (ohh, did I mention this was the first time we were facing sessionals :p) the govt. had cut off power *rollseyes* The preparation lasted from 11:00 pm- 4:00 am, utilizing three thick candles, sweat, Tripathi(the text) and I in an absurd position sitting in the entrance of my room. As the hands of the clock struck an angle, my eyes could no longer remain in a straight angle. Sleep took over me and I let myself be taken by it. A melody I hear and a smile curves my lips. Someone was singing… no, not someone… something… I open my eyes and I see the birds chirping about in my door. The power is back and I am lying on the floor with the book… oh well never mind where it was! Dread rushed over me as I see the clock showing 6:00 am and my syllabus showing me TWO UNITS more to study, starting from level zero (mind you) plus the second subject untouched!!! Cutting the details of my study here, that’s not memorable anyway. As the clock struck eight, I mentally assure myself that what I read is what is gonna be asked and head for the bathroom. My most memorable part starts here where I lost my memory!!! Yes! That’s right! I lost my memory standing in the bathroom, with the mirror open and I, Asra Ghouse, have no memory whatsoever of my toothbrush. I forgot what color it was, what brand it was… everything. Now, you might have an idea already by now what my mental state was over the sessionals. Added to it, the toothbrush confusion gave me a ‘temporary nervous breakdown’ Cutting down the details of how, it is to be known that the whole house was up trying to remind me and calm me down about my toothbrush. “Where the hell is it?” I asked. “This IS yours. Take a proper look”, said my mother showing a blue Pepsodent toothbrush to my face. I narrowed my eyes on it and shook my head, “NO NO! I use a purple Colgate toothbrush. This is Pepsodent’s and it is blue!” Finally, after repeatedly trying to remind me of my toothbrush in vain, my mother fished out my old purple Colgate toothbrush and thrust it in my hands. I released a satisfactory sigh and grinning into the mirror brushed my teeth not realizing for once that I was using an old toothbrush! As of today, I have little memory of how I wrote the exam that day. It went well I suppose… Hey! I did clear off my 3rd year Pharmacology in distinction! *wink* Well, one thing is for certain- I will never forget how I forgot! P.S. - I still don’t remember what my toothbrush was... Colgate purple or Pepsodent blue! *Day-2 exams: Sessionals are internal exams conducted by the University having a 20% weightage in the University End Exams (externals/finals) Five subjects’ exams are conducted in three days, two subjects a day. Day-2 exams are usually hectic for most students who have less than half a day to prepare for two subjects.